During a video observation, mark key moments in real time using the Primary Marker. Just press the Up/Down arrows on your C Series Primary Marker (Left/Right for Gen2) during a video observation to automatically leave a bookmark in your project. 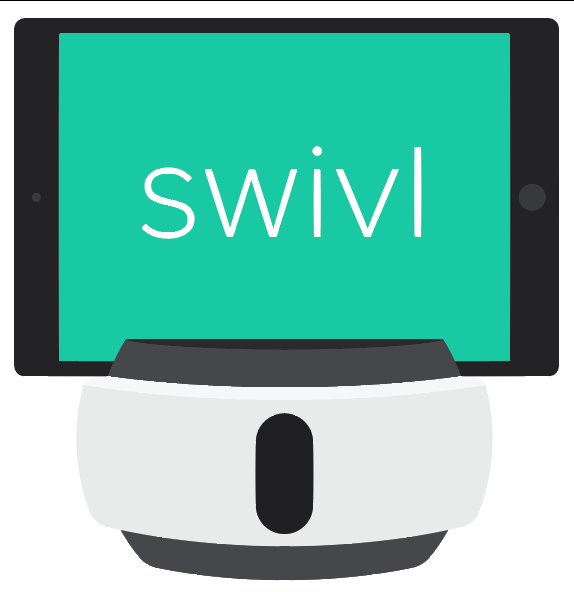 After uploading to Swivl cloud, the bookmark will appear as an empty time-stamped comment. You can select the comment to edit and type in a narrative of that moment so when you share your video, your viewers will be able to see your commentary and offer their feedback. By marking key moments as they happen, you can spend less time searching for those moments when reviewing the video. The up/down (or left/right) arrows will yield two types of bookmarks: one filled and one empty. You can take advantage of the differences and code your bookmarks to indicate different types of moments. For example, an 'up' bookmark (filled) can be reserved for moments where a student really shined and a 'down' bookmark (unfilled) can be reserved when one wants to seek improvements or feedback from a coach or mentor. Coaches and peers leave time-stamped comments on teacher videos to focus the the conversation on specific rubrics or high impact moments. For longer videos this could mean dozens of comments. To save time, wouldn’t it be great to automatically skip to high impact sections of the video where a comment was posted? Just enable Comment Playback while reviewing your video to optimize playback based on comments, including Bookmarks. Video automatically starts playing 10 seconds before the moment when comment was left until 10 seconds after this moment and then switches to the next comment. Omit the insignificant sections of your videos, such as periods of extended silence. Watch videos in half the time with intelligent playback. For Pro users or higher, we enabled a machine learning algorithm that intelligently and securely analyzes the video in your project to optimize what you see and hear in your classroom. – If you are only a Standard user, you can't enable Smart Playback on your own videos but don't fret! If a Pro user or higher shares a video with you that is over 10 minutes long, you will also be able to utilize Smart Playback mode on the shared video. Toggle the auto-enable Smart Playback to OFF and you'll be all set. You will still be able to manually select Smart Playback on all videos uploaded over 10 minutes long in the playback bar as shown in our instructional video above.